Apart from mesmerizing mechanisms, what makes GBC so captivating? 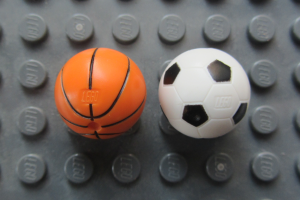 the Lego balls, of course! 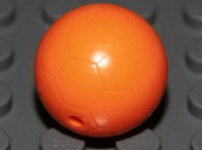 Actually, the one mentioned in a previous comment (http://pv-productions.com/product/lego-gbc-balls/) is a scam, don’t buy it. 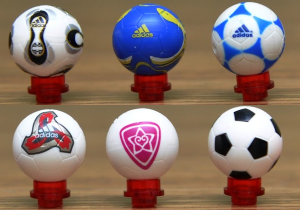 The balls are only 13 – 13.5 mm in diameter, which is too small (and inconsistent). 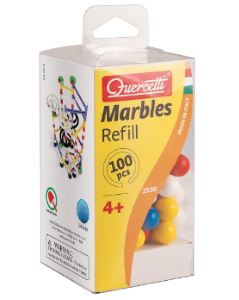 I also bought some hole-less beads from china and they are exactly the same as these… for 1/10 the price. 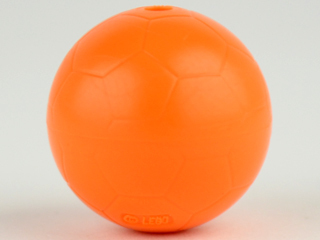 Unfortunately, I have to agree about the PV-Production balls being too small. 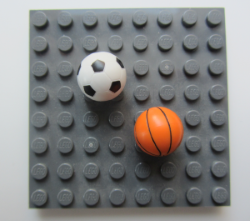 The Bidule a Balles will not pass them along the chain of teeth but works perfectly with Quercetti marbles (and genuine Lego balls, of course). 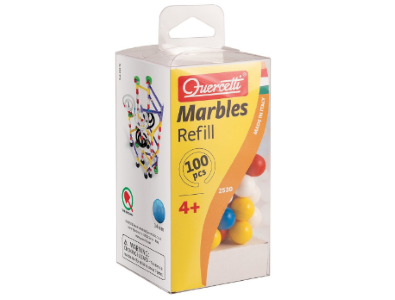 But unfortunately again Quercetti marbles seem to have disappeared from the market.